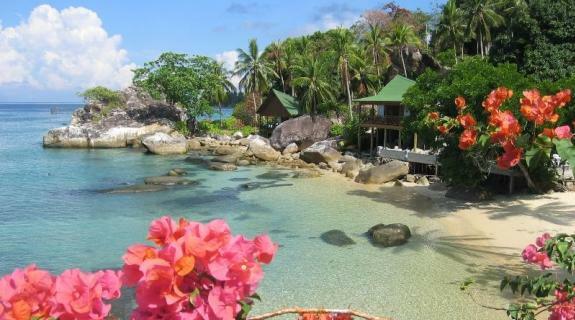 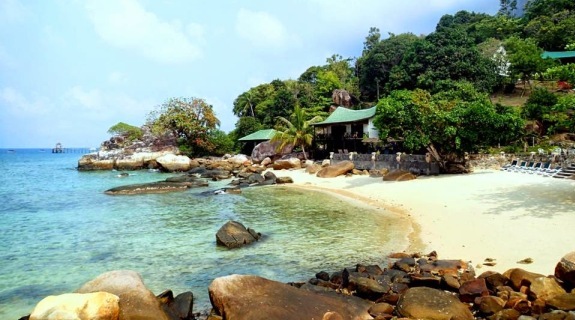 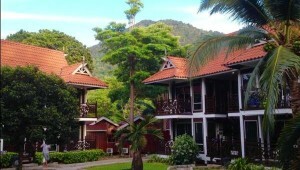 3 days 2 night spa package in Pulau Tioman Paya Beach Resort. 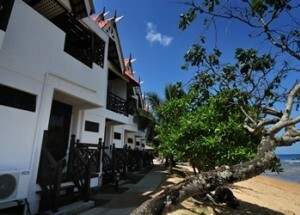 – After breakfast, proceed for free and easy or enjoy the spa session. 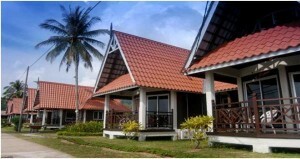 – After breakfast, proceed to check out and transfer back to Mersing Jetty/Tanjung Gemok Jetty. 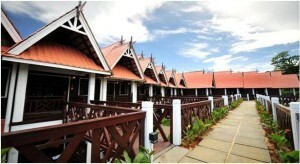 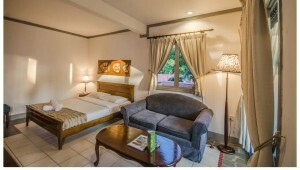 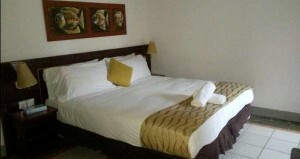 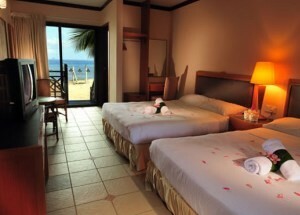 – 2 night stay in Paya Beach Resort. 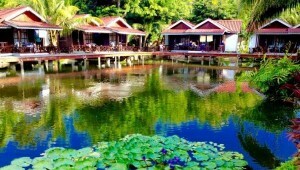 – 4 meals (2 breakfast, 2 dinner). 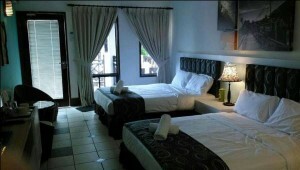 – 1 Paya Classic Massage (1 hour). 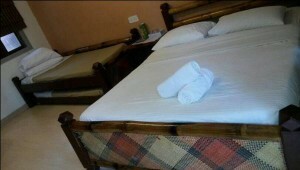 – Child between 2-11 years old is applied with child rate.